St. Valentine’s Day is one of the best days to share your love with beloved ones. 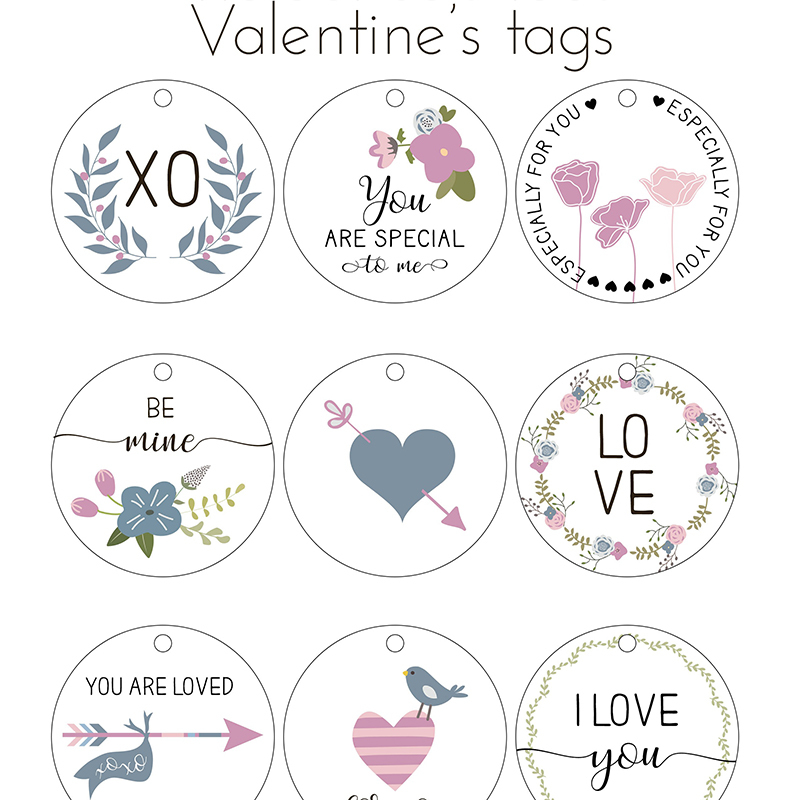 Many people can already be busy with a search for gifts for their lovers. Lucky those who do not need to cope with one more task. Now we are talking about people who need to get their online-projects ready for this very holiday. They can think of creating a romantic atmosphere on the website that will not be compared to others. In order to provide people with a warm aura and encourage them to stay longer on the website, they need to get something unusual. If you are one of these people and you need these very unusual things, you can get them here and now. If you are looking for an aesthetically-spectacular watercolor set, this one really deserves your attention. Here you will find different kinds of illustrations that can be used in order to make your project look romantic. There are 40 files that will become your ideal choice to accomplish various objectives. You can easily create lots of stuff that will have not a boring but extremely attractive. As an example, we really offer you to include these images in your wedding invitations, posters, quotes, greeting cards, and so on and so forth. In general, there are four PNG-files (300 dpi) and 36 JPG-files (3500 x 3500 px). Among them, you will find frames, borders, patterns, and isolated images. All of them are highly-detailed. Using Adobe Photoshop, it is possible to change illustrations in their size and color. Do you think of printing these images? You will be always free to do it. 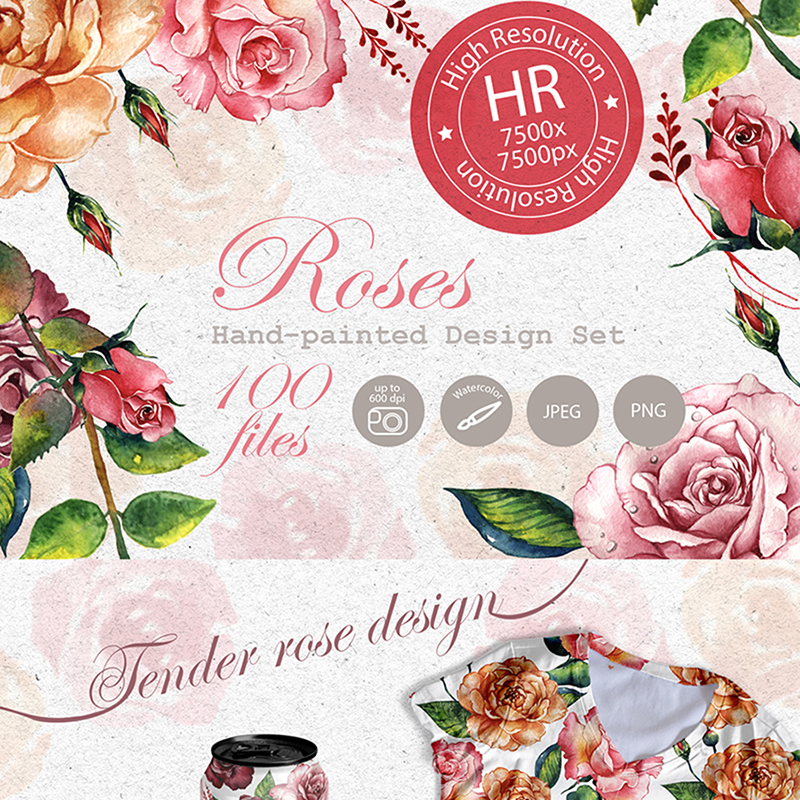 One more watercolor set that will impress your imagination with its bright and attractive design. Yet this time we are not speaking about a typical symbol of St. Valentine’ Day that is a heart. 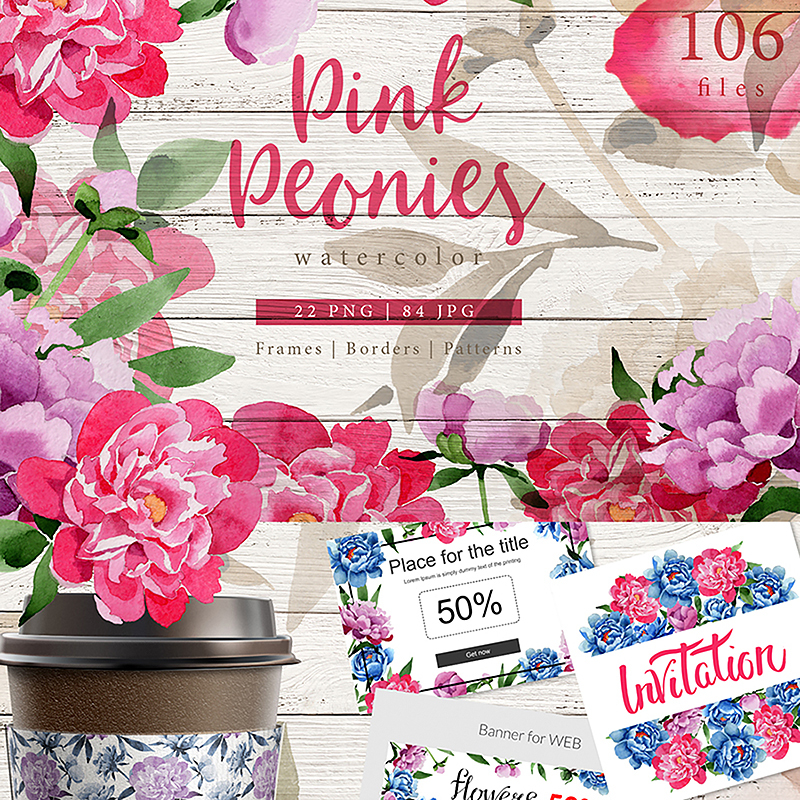 We would like to present your pink peonies that will also capture the attention of people. As you can understand, this package is not a penny the worse than its predecessor mentioned on the top. 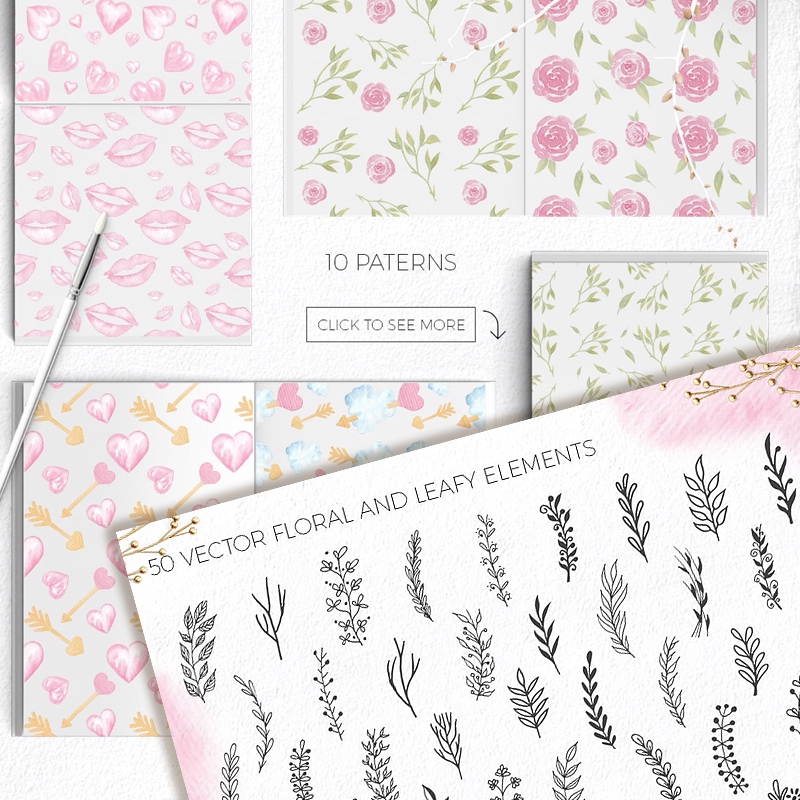 There are 106 files included in this collection of aquarelle elements. Among them, you will get 84 JPG-files (3500 x 3500 px) and 22 PNG-files (300 dpi). It is also possible to use them for patterns, backgrounds, borders, and frames. In order to adorn your greeting cards, postcards, quotes, wedding invitations, and other creative things, you certainly need to choose these illustrations. If you need to make some changes (change them in color or size), you can open Adobe Photoshop and give them a look you are dreaming about. When we are talking about holidays, it is impossible to keep silence about gifts. For the reason that it is always a pleasure not only to get presents but also choose them. 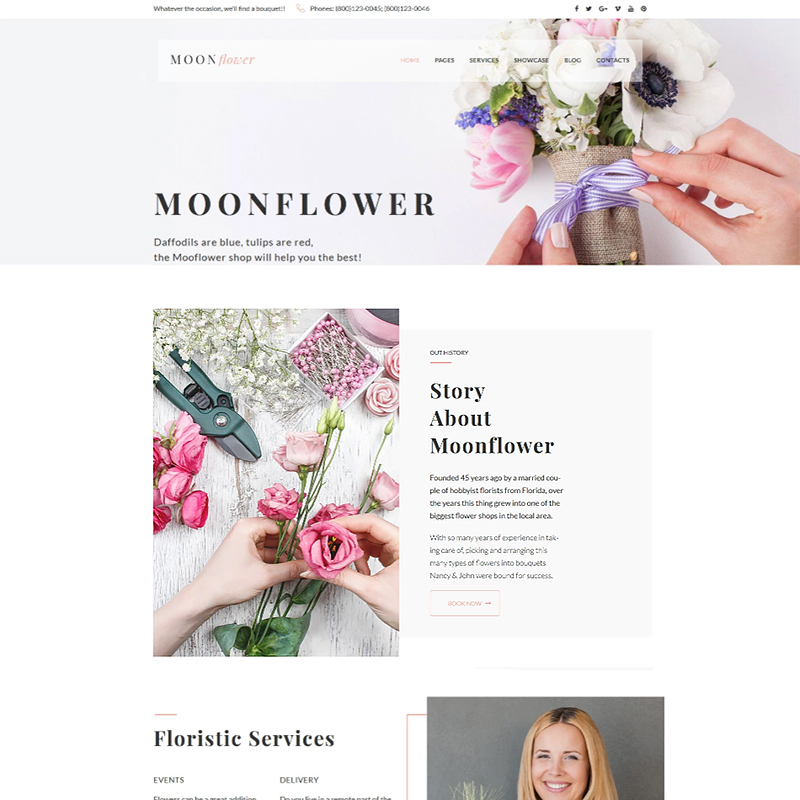 If you want people to purchase presents for their beloved ones exactly in your online-shop, you should grab this excellent WordPress theme. There are many tools included in its package that you will find extremely helpful. Let us get familiar with them together. lots of custom widgets to provide your website with advanced functionality. 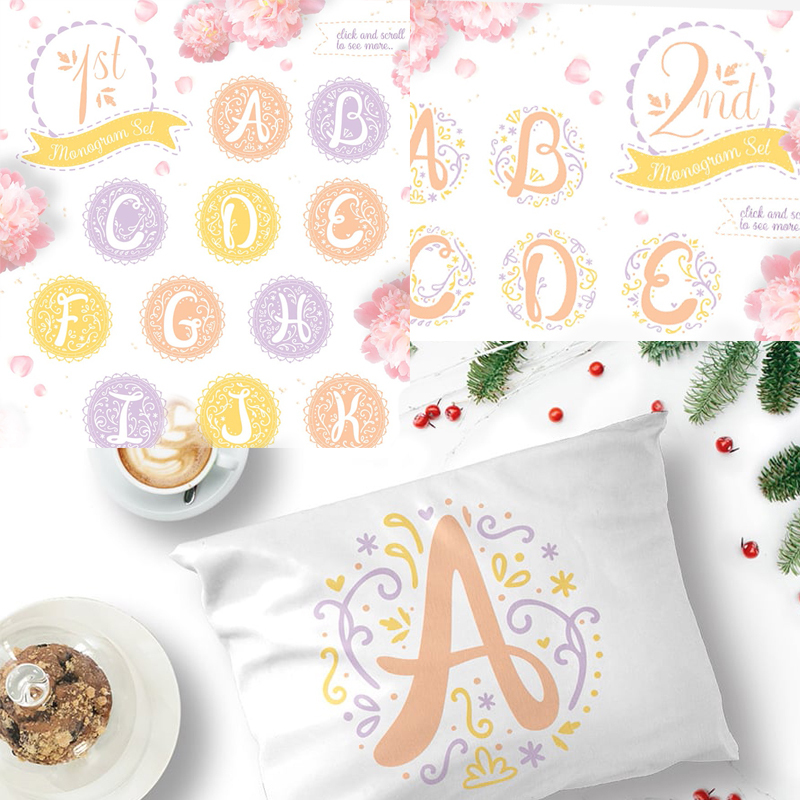 We are definitely in love with these cute monograms from MasterBundles. For the reason that they make it possible not to limit your imagination. You can create impressive cards, invitations, and different types of decor by means of them. There are some things about them that you should learn. Five graphic items that will make it possible to grab even more attention. info on the color palette (.jpeg). You should also notice that PNG-files have a transparent background. Those of EPS10-format are vector files. They can be edited in size. Open them in Adobe Illustrator. 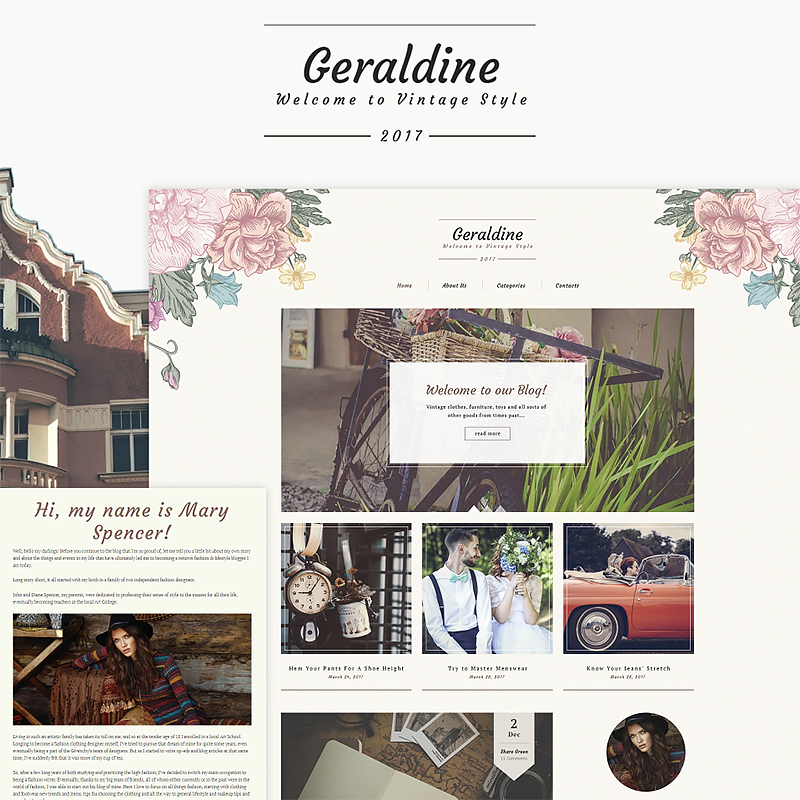 Geraldine is a modern WordPress theme that will meet all requirements of those people who want to create a fashion blog. It has a stylish design that really cannot be compared to others. Each of its elements was carefully crafted which means that your website will correspond to the latest web-design trends. Your future website will become an attention-grabber that more and more people will decide to take a look at. There are even more reasons to choose exactly this fashionable ready-made solution. You can find out more about them below. a mobile-first and fully-responsive design to provide people with the best user-experience ever. 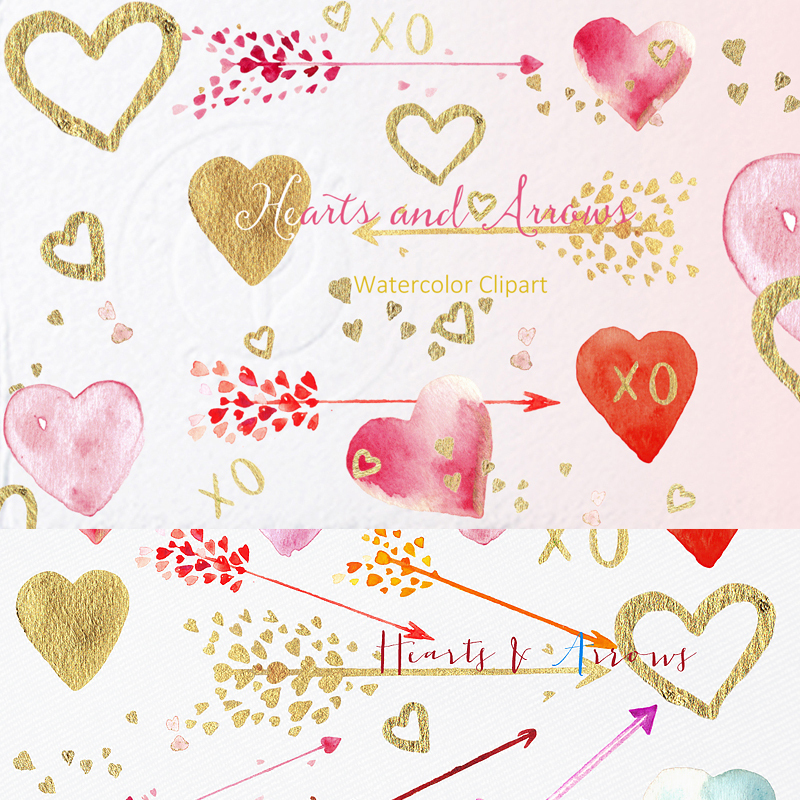 We have already mentioned a watercolor set with hearts. Now we want you to take a look at hearts and arrows clipart that also deserves to be recognized. These graphics were hand-drawn which means that all of them are meant to impress all possible people. Everyone will turn out to be a fan of your talent if you decide to try your luck using this digital clipart. You can use these illustrations to create cards, invitations, and many other things. If you are crazy about scrapbooking, you will also find lots of helpful things in the package. all elements have different sizes (from 100 x 100 px to 1200 x 1200 px). 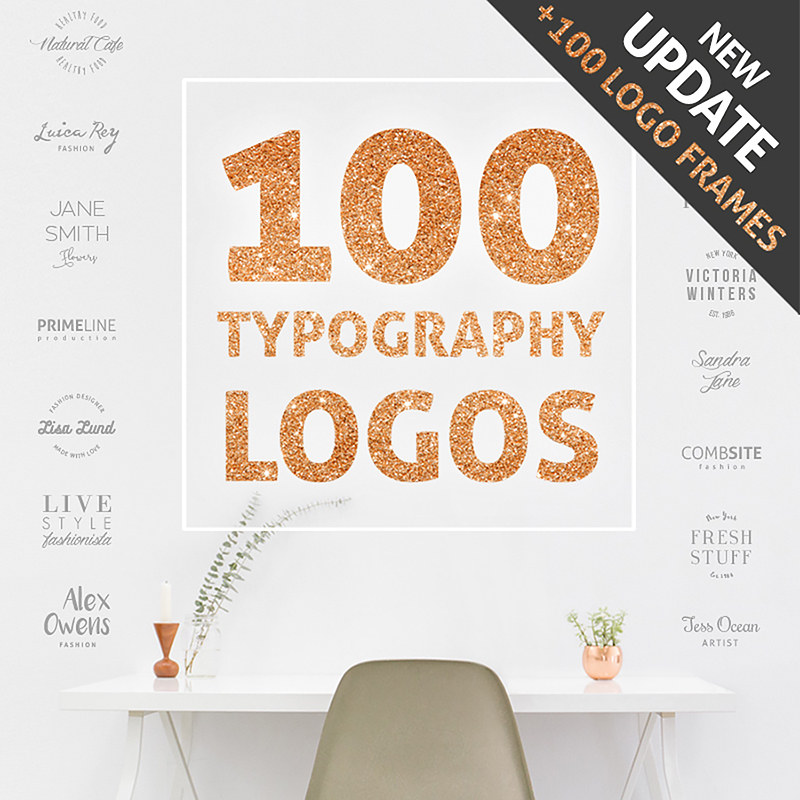 Choose this typography logos if you want to get a perfect combination of style and attractiveness. 1 font list with links to download and some additional information. How to Work with Files? Open a logo-file (AI, EPS or PSD). Choose a logo and look which font is required for the logo you have selected. 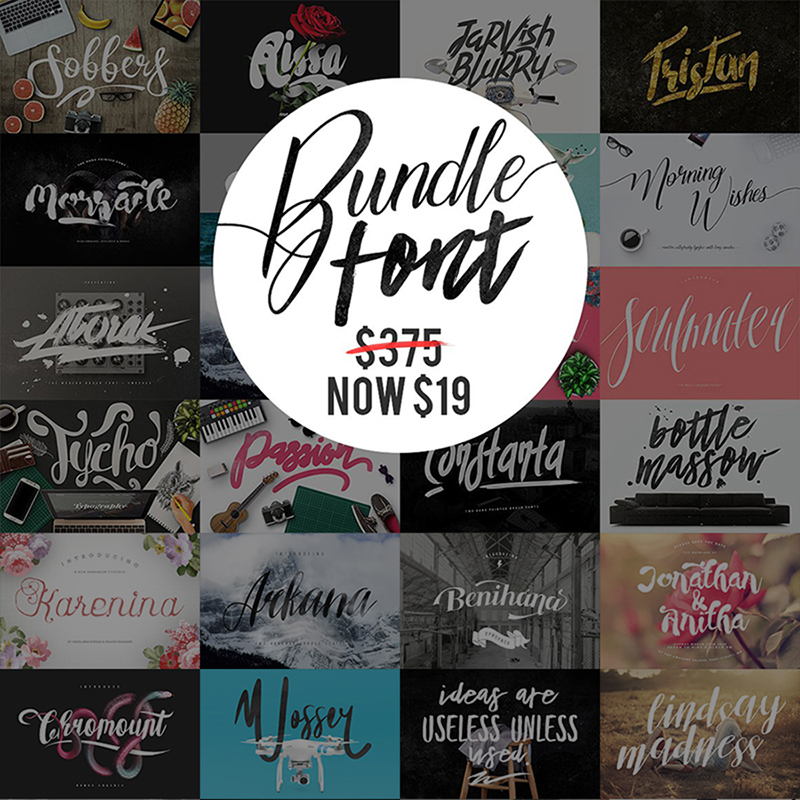 Download those fonts that you need and install. Add your text to the logo and color if there is a need to do it. Copy your new logo and them to your business cards, brochures, websites, blogs, and so on and so forth. Everything is ready. Now you can create your logo designs in a flash. If you are searching for a little (or big) collection of hand-drawn illustrations, we have something to gladden you with. Actually, there is even more. You are going to get eye-catching patterns and decorative elements that will make a strong impression on everyone. It is possible to use these graphics for different purposes. Posters, romantic cards, postcards, book and notebook covers, quotes, greeting cards, and many others. If you are interested in taking a glance at the names of these fonts, you can get familiar with all of them below. 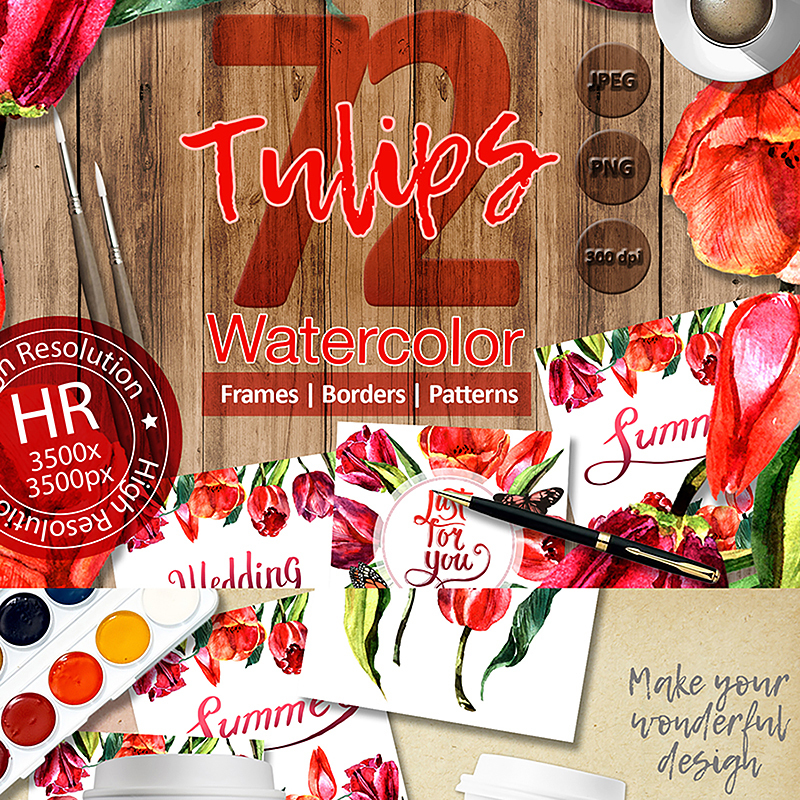 If you want to decorate your projects with passionate red tulips, you cannot pass by this small collection of illustrations. Here you will find lots of variants to create a romantic atmosphere and impress all possible viewers. Below you can find all needed details concerning these images and their properties. patterns are presented in JPG-files (3500 x 3500 px). 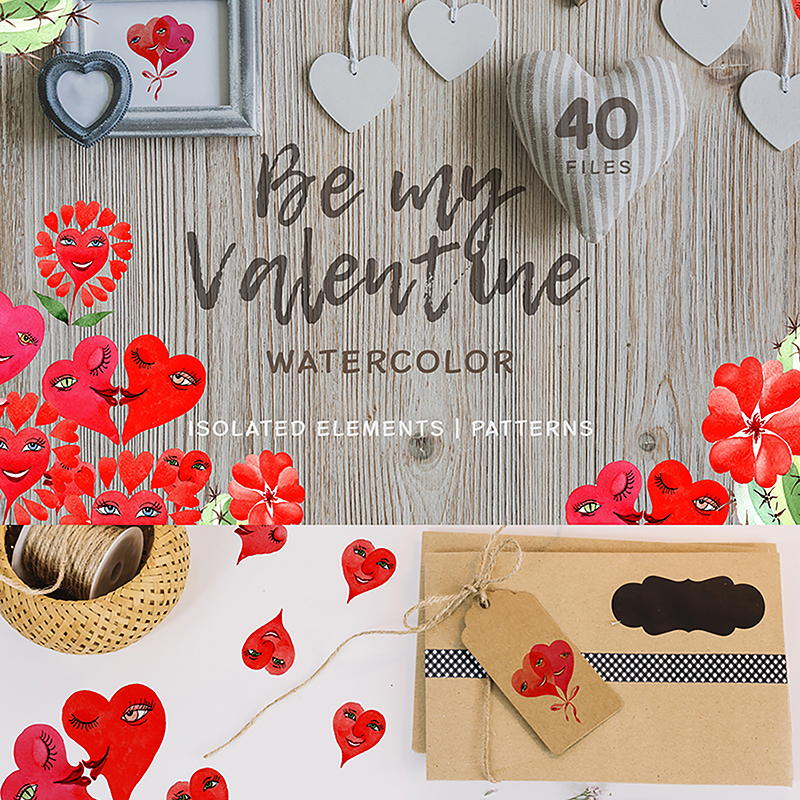 If illustrations of wild red tulips are not enough for you, we have more watercolor sets to provide you with. As an example, you can take a look at this collection of images. This time they will be with tender and cute roses. There are some main properties of them that you should be aware of. Give them a look here and now. can be used in order to create posters, postcards, quotes, wedding invitations, greeting cards, and so on and so forth. and some other nice words. We hope that it will be possible for you to declare your love by means of these stunning assets. Show your love by creating the most impressive online-projects ever. Thanks for reading!